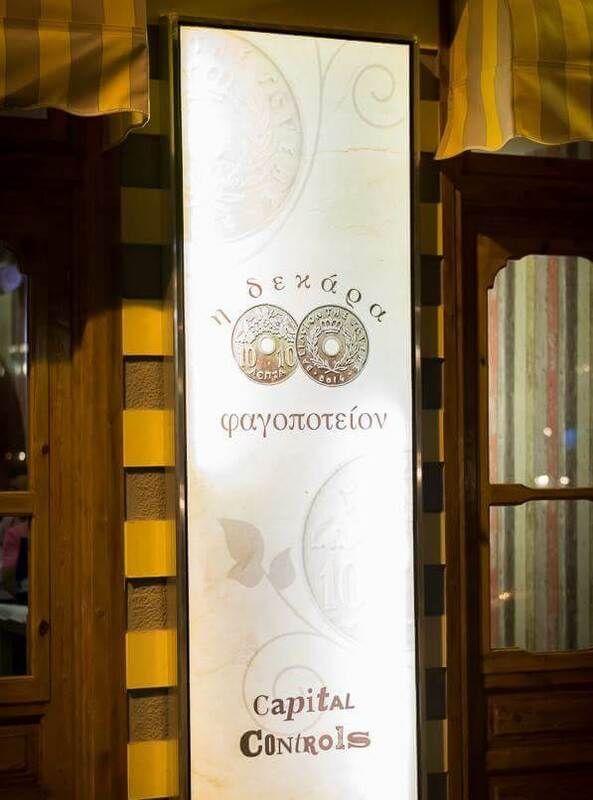 Dekara is a traditional restaurant at Koridallos of Attica. This greek tavern is popular for its ulimited variety of recipes, offered only for 10€ per person, something unbelievable nowadays. 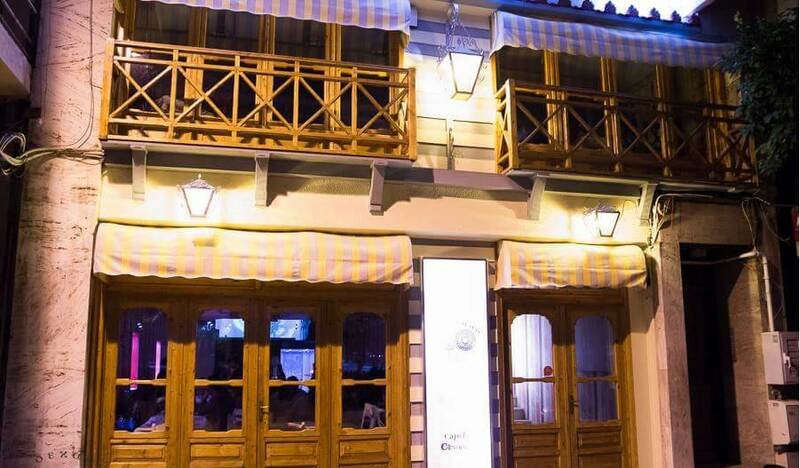 Dekara is located very close to Athens, so it is the ideal choice if you want to make a different and tasty excursion. 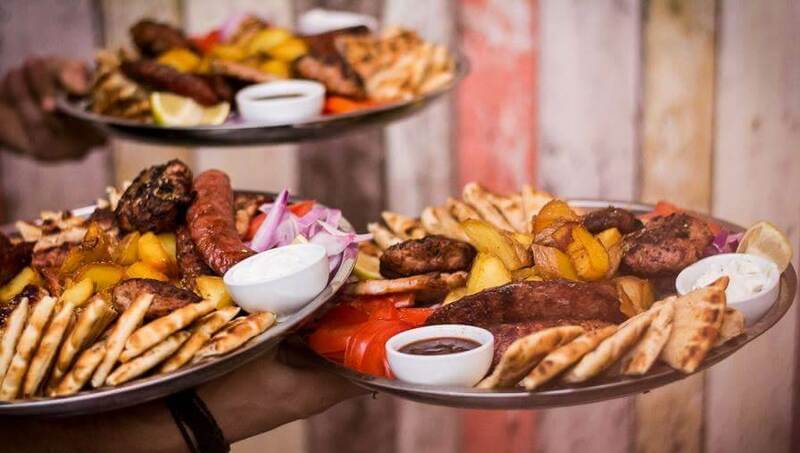 Whet your appetite and be ready to taste delicious collections of meat, salads and greek dishes, as if your mother or grandma cooked them. Choose your drink and the dessert that suits you best to finish your meal. Our customers leave always satisfied and glutted. 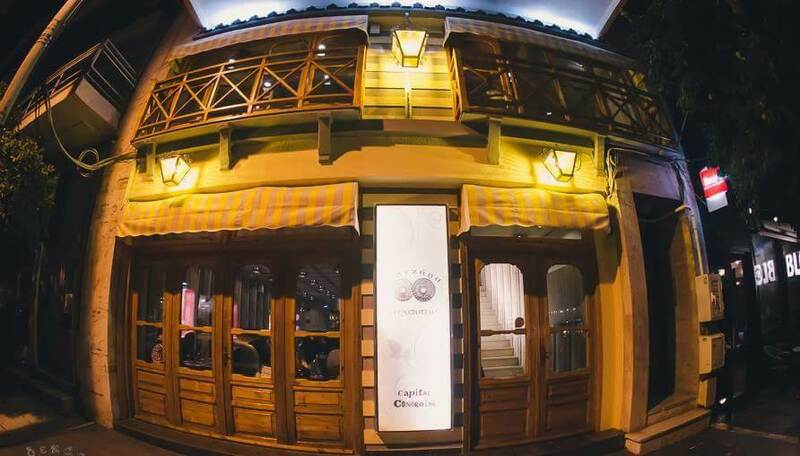 On 23-26/04 the restaurant will not have live music program. At Easter 28/0 there will be a special menu.